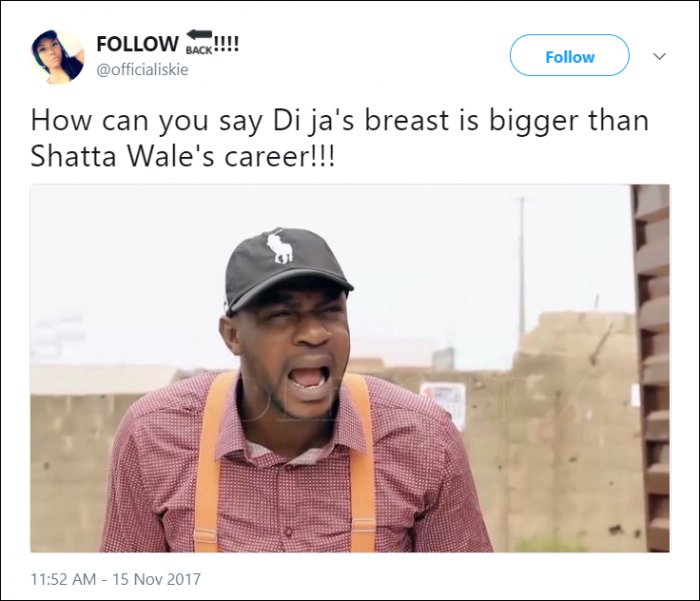 Fans are seriously bashing Shatta Wale over his tweet at Wizkid earlier in the day where he implied he doesn’t rate Wizkid high or see him like a superstar. “I don’t consider Wizkid a ‘Superstar’, saying he doesn’t see anything extraordinary about wizkid. This, he said was contrary to the popular notion most of his colleagues have about the artist”. Also, Shatta Wale also dropped a Diss Track for Wizkid where he uttered all kind of defamatory words at the Star boy general.. Listen & Download the song HERE in case you don’t have it yet. 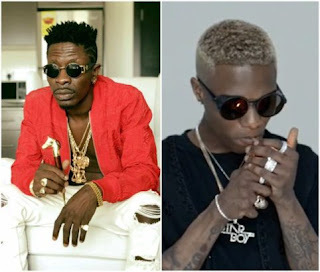 Shatta Wale is not backing down after all the comments from Wizkid fans as he insists that Wizkid is not a superstar. Do we need anyone to tell us Shatta Wale is not mentally alright? If you are in Wizkid’s shoe, what would you do to address this Shatta Wale’s issue?